Alex is acting as the defense, and trying to take the next evolutionary step by getting the film placed on the Hit List. Gav is acting as the prosecution and trying his best not to open the bay doors. Captain Dave and Ausy are the character witnesses, whilst Joel acts as the judge, giving the final verdict. In the news, the gang talk about the trailer for Captain Marvel, the new set photos of Joachim Phoenix’s The Joker, and David Ayer’s Suicide Squad apology. 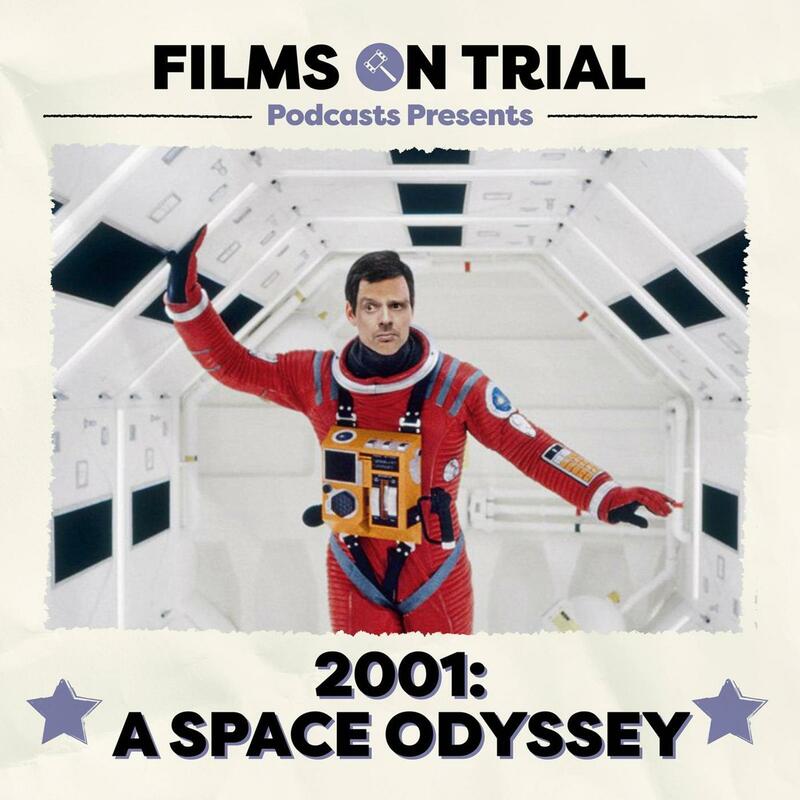 Plus Alex asks which is our favourite Stanley Kubrick film in this week’s ‘Film Feels’. This week’s quiz is all about movies that came out in the year 2001. All of that plus a Caption Contest, xylophones, impressions and banter.